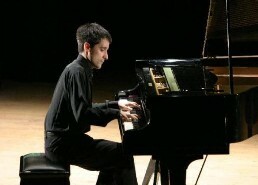 From today on Limenmusic Web Tv at www.limenmusic.com you will find a new concert, by the Italian pianist and musicologist Alfonso Alberti. 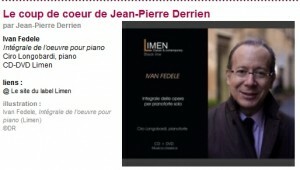 We remember you that all the concerts are ON-DEMAND, so are always available on Limenmusic Web Tv!!! 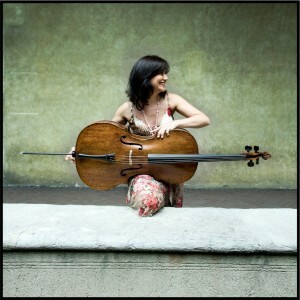 On friday, September 9th 2011 at Opéra de Rouen, France. 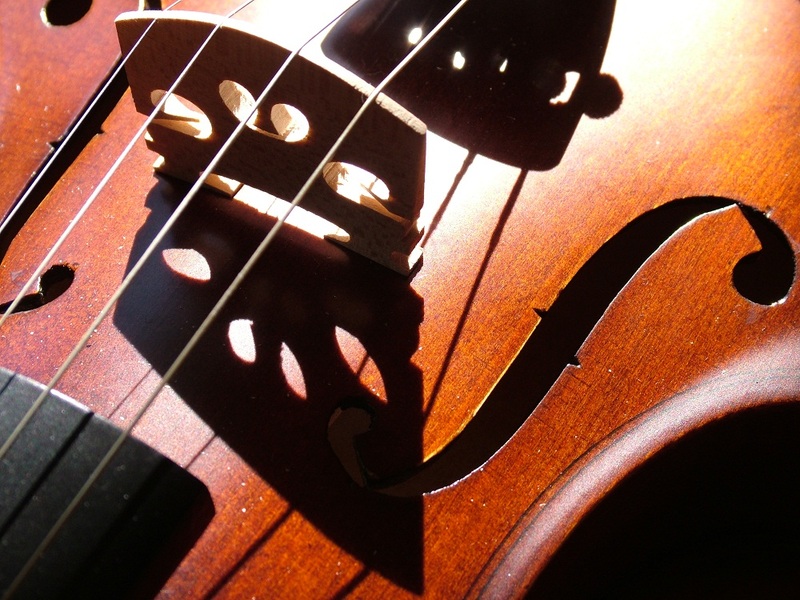 This piece is part of the new Silvia Chiesa’s CD, entirely dedicated to this extraordinary composer. Together with this concert, the program also includes the Kodàly’s Dances of Galánta and Ciaikovsky‘s Symphony n. 5, performed by the Orchestre de l’Opera de Rouen , conducted by Luciano Acocella. On September 8th 2011 at 09.00 p.m. (GMT+1) at Auditorium San Fedele in Milan: Alfonso Alberti in concert! This is the same program of Schoenberg’s concert organized in Monaco one hundred years ago, in 1911. Kandinsky, a few days after seeing the concert, wrote to Schoenberg and they began their extraordinary correspondence. From September 9. 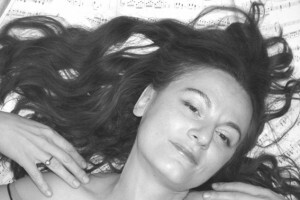 2011 on Limenmusic Web Tv (www.limenmusic.com), you will find a new concert, by the Italian pianist and musicologist Alfonso Alberti.